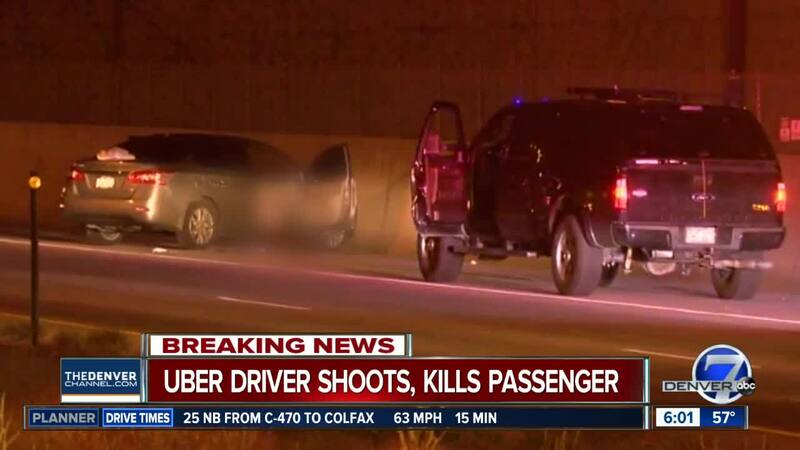 DENVER – Police say a driver for the ridesharing service Uber shot and killed a passenger in their car in Denver early Friday. The Uber driver has been identified as Michael Hancock, 29. He was arrested for investigation on first-degree murder charges. The passenger was identified as Hyun Kim, 45. He was pronounced dead at Denver Health Medical Center. An autopsy was completed, but the cause of death is pending. The report continues, "Detective Lopez also located a blood trail near the spent cartridges; the blood trail was consistent with the path of where the Nissan sedan came to rest. Detective Lopez noted several suspected bullet strikes in the passenger compartment of the Nissan sedan." Police said Hancock had trouble breathing and he was taken to a hospital for treatment. He was later arrested on investigation of first-degree murder. Court records show that Hancock was charged with driving under restraint and a speeding infraction on April 21 in Douglas County and that he has several other traffic convictions in the past. "He is a great dad. He has two kids. He's a college student. And his big thing is to make the world a better place," Hancock's father, Michael Hancock Sr. said of his son. 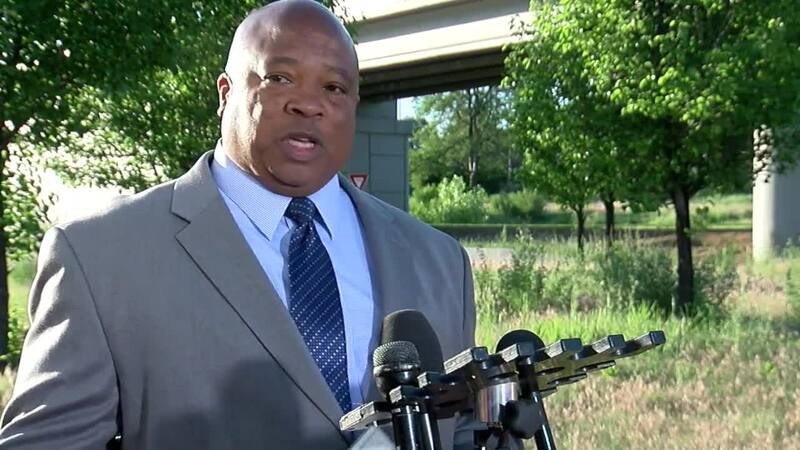 "We are all deeply troubled by the events in Denver today. 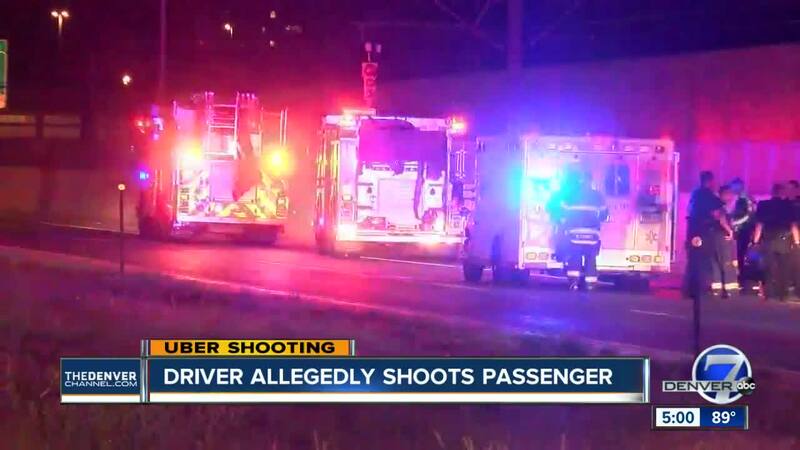 Our thoughts are with the families of those involved, and we will continue working closely with police," an Uber spokesperson said.